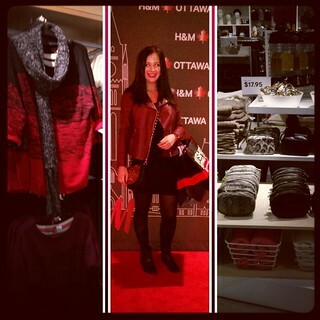 Beyond Blush: H&M Arrives In Ottawa! The wait is finally over (or it will be, officially, tomorrow at noon! 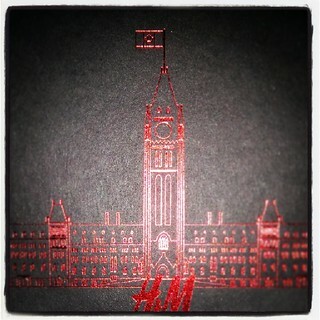 ), H&M has arrived in Ottawa! 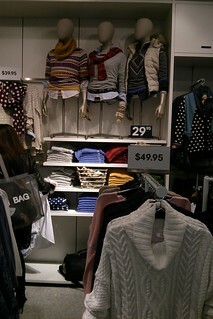 Last night, H&M held a VIP event in Bayshore Shopping Centre, where we were able to pre-shop the store. The event was amazing, complete with cocktails, hors d'oeuvres, live music, a dj, and a 25% discount for the night! 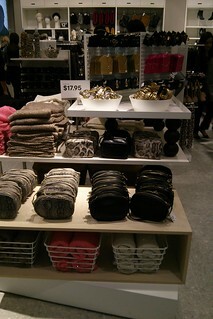 H&M is taking over the space that Zellers formally occupied. I grabbed my girlfriend, and we had a great night shopping! I managed to find a lot of really amazing items, and I'll be sharing them all in a haul soon, so stay tuned! H&M is officially opening up it's doors in Ottawa at Bayshore Shopping Centre tomorrow (Thursday October 17th 2013) at 12 noon. Opening day is sure to be a lot of fun! The staff was really amazing, very courteous, outgoing, and fun. 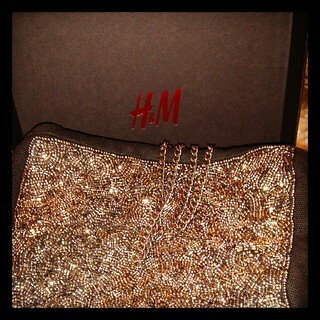 I'm so happy to finally have an H&M that I can easily access, and I know that I'll be a frequent visitor. Will you be checking out Ottawa's new H&M? Thank you so much for the invite H&M, the night was definitely a success! YAY! How fun!! Can't wait to see your haul!! 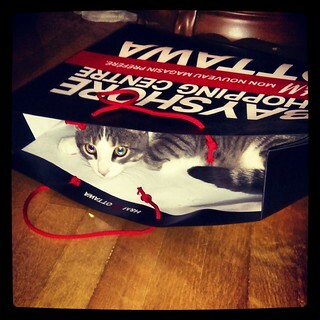 H&M its the it store. that's super exciting! I thought Target will be taking over the old Zellers spot. Will for sure be going to check it out next time I'm in Ottawa. I'm pretty sure Target is taking over one of the floors where Target used to be! 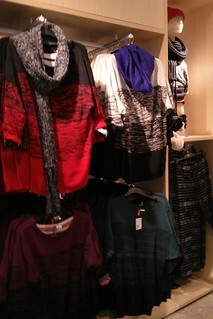 :) H&M is only on the first floor. I know! They are very "fashionably late" lol!